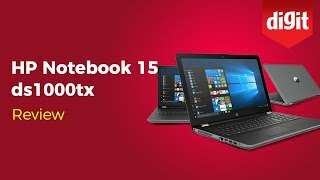 The 15 laptop intel core i3 4gb 500gb Laptop is manufactured by HP and was added around February 2017. This version of the Laptop comes in Hard Disk : 500 GB , Screen Size : 15 Inch , RAM : 4 GB , Core Processor : i3. The best price for the HP 15 Laptop Intel Core in Nigeria is ₦ 202300 sold at kara and available with free shipping and delivery within 2-3 days (5-7 days for heavy items).